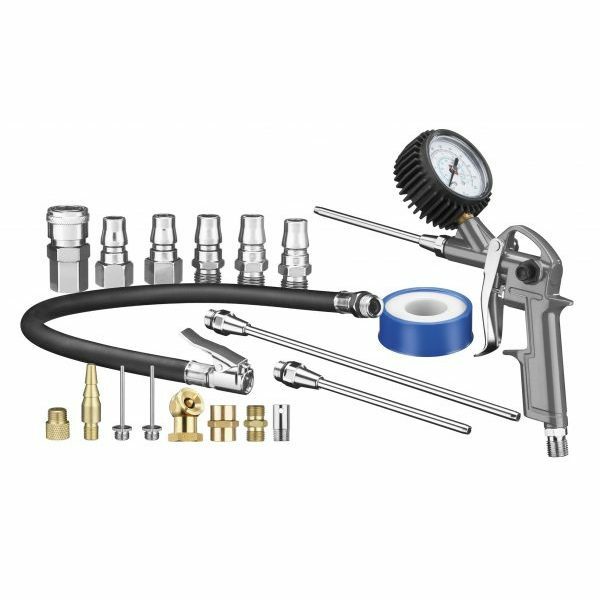 This 20 piece Inflation Kit is ideal for those who are starting to work with air tools. 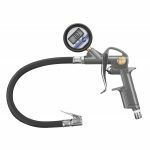 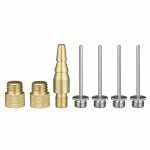 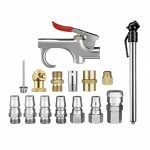 The combination of fittings, adaptors and nozzles will allow you to connect and use a variety of tools. 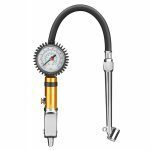 Easily connect these accessories to a suitable air compressor, and you’ll be able to clean, dust, dry and inflate.